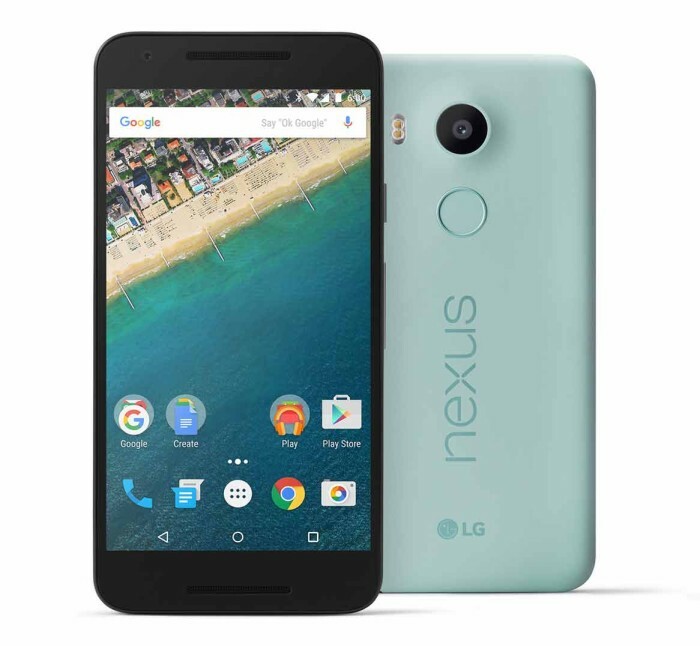 Step 2 – Enable USB Debugging mode in your Nexus 5X. Step 4 – Download SuperSU v2.66 for Nexus 5X on your PC, if you haven’t already. Step 5 – Connect and mount your Nexus 5X USB memory on your computer using the USB cable. Step 8 – Download Twrp-2.8.7.0.img redcovery for Nexus 5X and save it to your android-sdk-windowsplatform-tools directory on your computer. Step 11 – Type in the following commandand press Enter. Step 13 – In Clockwork Mode recovery, scroll down to “flash zip from SD card” and press the power button to select it. reboot the phone by selecting “reboot system now” from theRecovery menu. your first time. So, please wait. 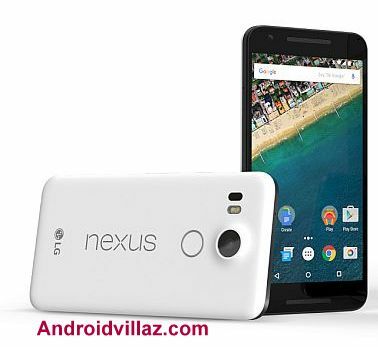 PLZ Follow Us On Flipboard 4 More Nexus 5x latest updates.